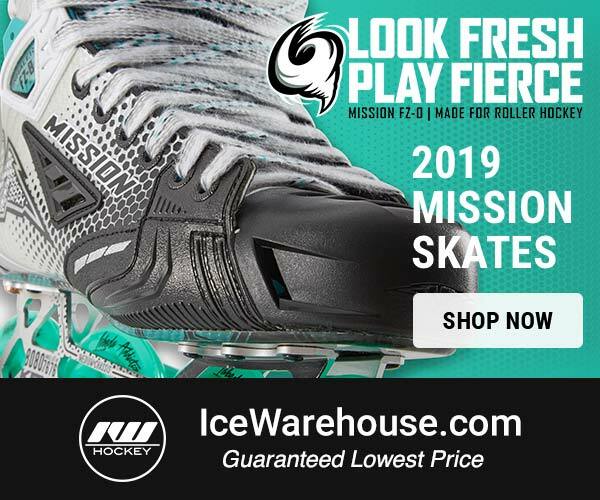 Mission Hockey is finally back in 2019 with their brand new release of the Mission Inhaler FZ-0 skates. The new Mission Inhaler FZ-0 skates feature a slick redesign combining black on the toe cap and in the forefoot with a white Curv composite quarter package. The black and white look with teal wheels and accents really pop and look sick in all the right ways for roller hockey players. From the picture we received below, we’re able to pick out some of the great features in the new skate, including the Mission Inhaler FZ-0 name. With that obviously comes the continued use of Mission’s Inhaler ventilation technology on the boot and through the tongue, helping to maximize airflow through the skates in order to keep your feet dry throughout play. The Mission Inhaler FZ-0 skates also appear to continue to be built as a medium to higher volume skate, judging by the pictures below. On our recent facebook post, we received comments that out of the box these were the most comfortable skates the commenter had ever worn. Exciting news for those who have maybe had trouble with comfort previously. 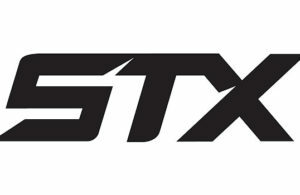 In addition to the high end Curv composite used in the quarter package of the Mission FZ-0 skates, we can also see that they are continuing to use the Kryptonium chassis that has been featured on their past pro level skates. 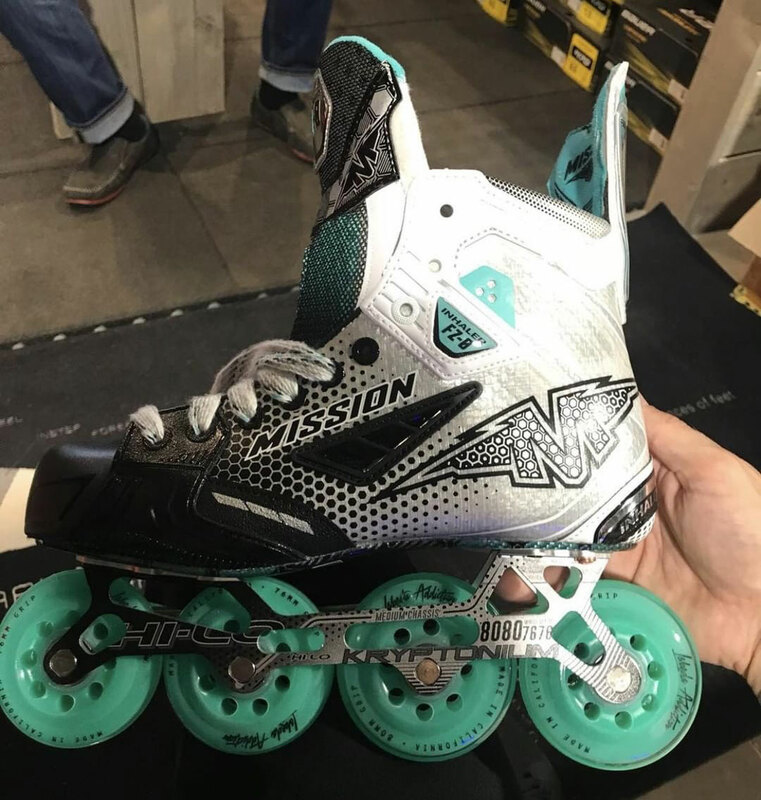 Mission has also gone back to using Labeda wheels, rather than Revision, and will offer the Labeda Addiction wheels on the new Mission Inhaler Fz-0 skates. While we can’t tell for sure, it’s likely that they also went with Swiss bearings for this top of the line skate. Per Mission’s own social media pages, the all new Mission Inhaler FZ-0 skates will be available on February 15th. When they drop, be sure to head over to our friends at Inline Warehouse to be one of the first to scoop up a pair! 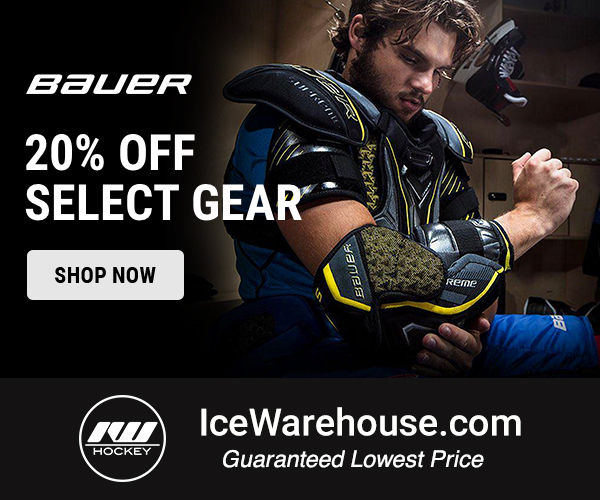 Click here to head over to Inline Warehouse today!